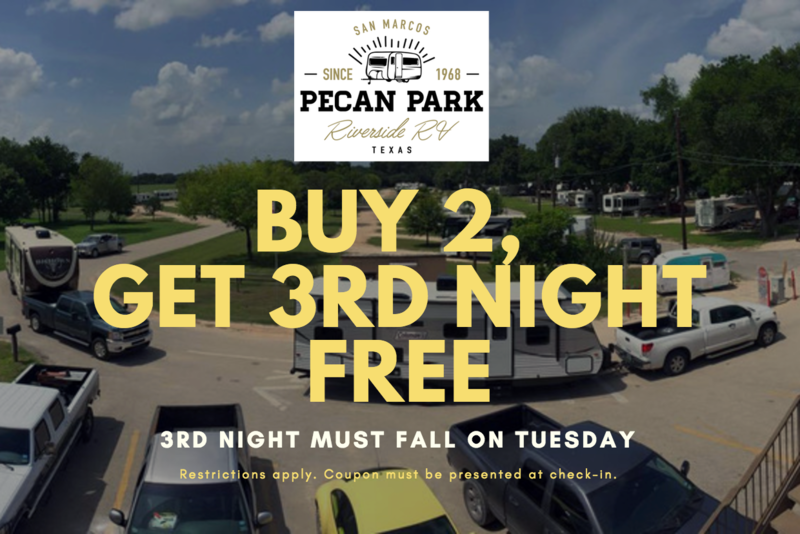 Pecan Park Riverside RV Park offers San Marcos propane refill and sales seven days a week during office hours. 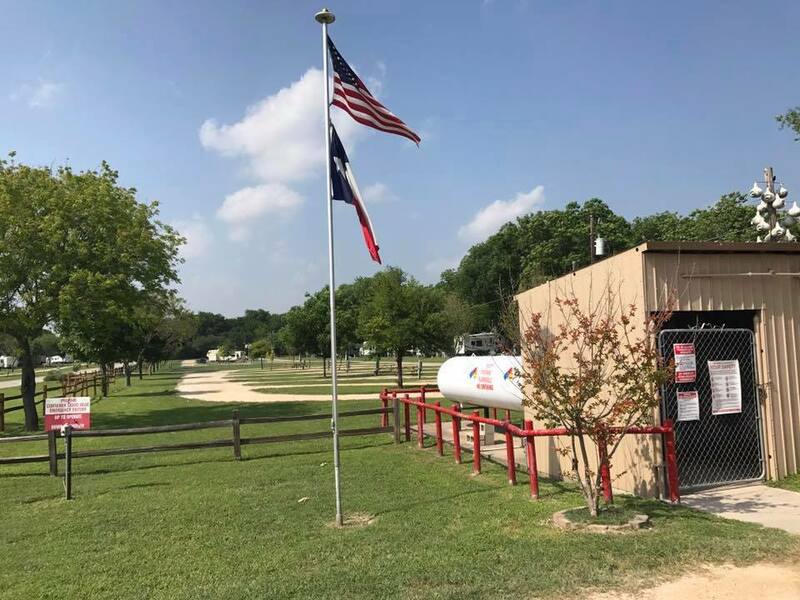 We fill tanks of all kinds, including BBQ, forklift, RV, and motorhome (filling station or at your site). We can fill by the bottle or the gallon. We also sell new tanks. Don’t forget to ask about how to earn free propane. Call our office at 512-396-0070 if you have any questions. 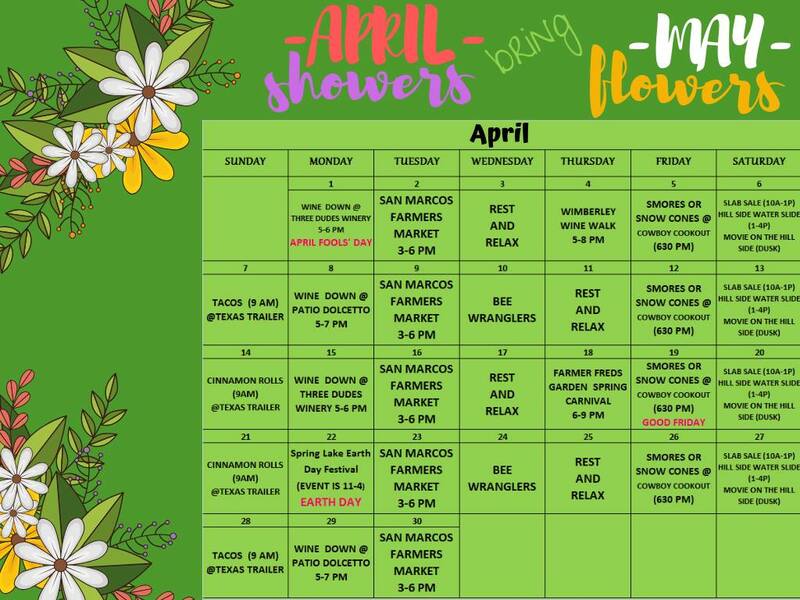 We are the only San Marcos propane refill location that fills propane seven days a week! Monday-Saturday: 9 a.m. to 6 p.m.